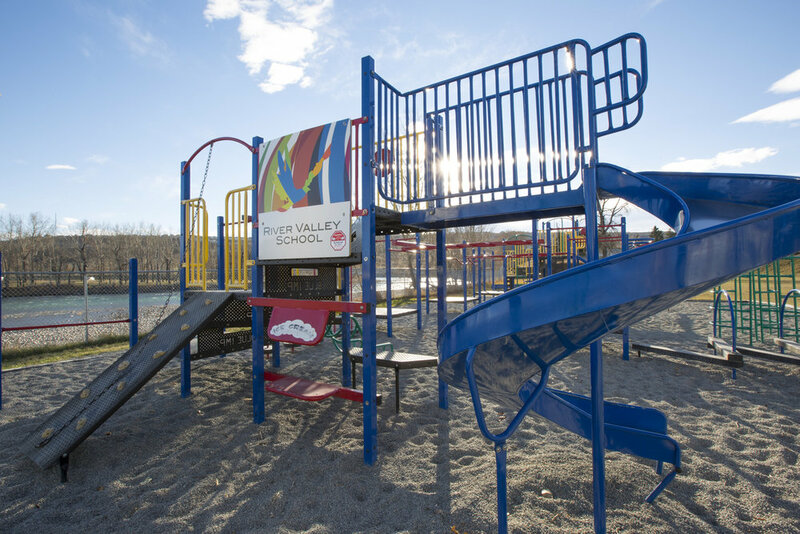 MacLeod Builders recently completed this extensive building renovation and revitalization project for River Valley School – Early Learning Campus in Bowness, Calgary. The site had previously been unused for 15 years and subject to serious neglect and vandalism. 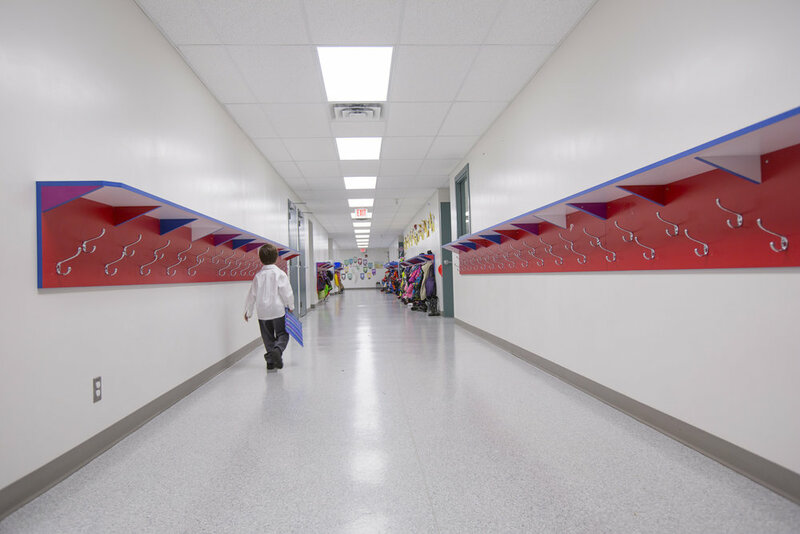 The project involved the safe and complete remediation and removal of asbestos; installation of all new interior finishes including doors, frames, entrances, flooring, paint and fixtures. All new architectural millwork, non‐structural framing, electrical, boiler, security and life safety systems were added to complete the interior renovation. Finally, new asphalt was laid in the courtyard – just in time to greet the new school year. The result? 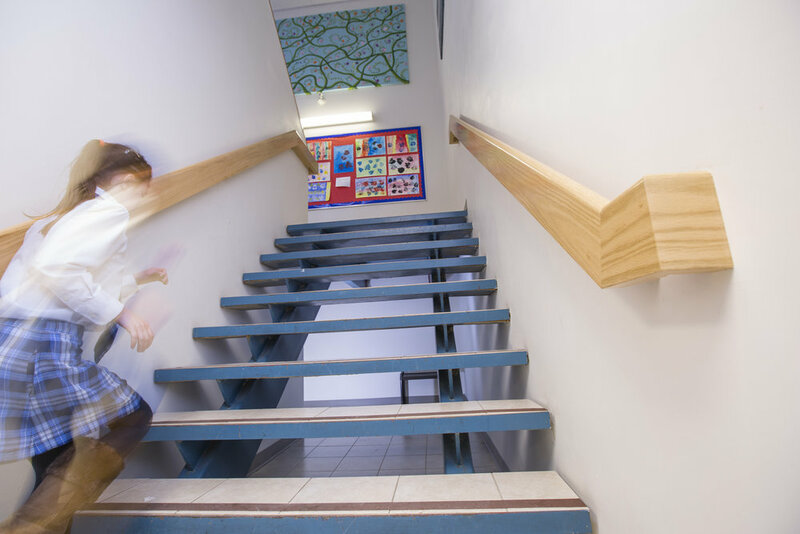 On schedule, on budget, superior quality and a school full of happy students, teachers and support staff.